This excerpt is from Max Stirner’s “The Ego and his Own” in a chapter entitled “The Owner.” Originally published in 1845, it has been republished as part of Verso’s Radical Thinkers Set 8. The Ego and His Own, the seminal defence of individualism, coloured the thinking of Friedrich Nietzsche, Max Ernst, Henrik Ibsen and Victor Serge, among many others, some of whom would vigorously deny any such influence in later years. 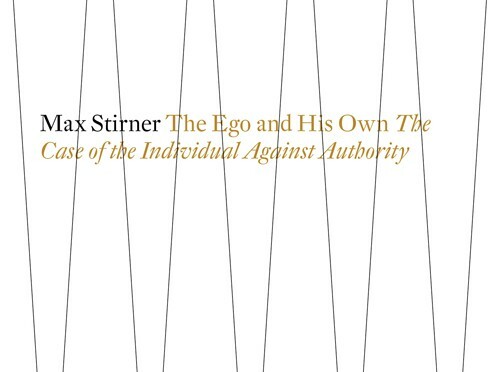 Less reticent was Marcel Duchamp, who described Max Stirner as the philosopher most important to his work. Challenging the religious, philosophical and political constraints on personal freedom, Stirner criticizes all doctrines and beliefs that place the interests of God, the state, humanity or society over those of the individual. Anticipating the later work of nihilists, existentialists, and anarchists, The Ego and His Own upholds personal autonomy against all that might oppose it. 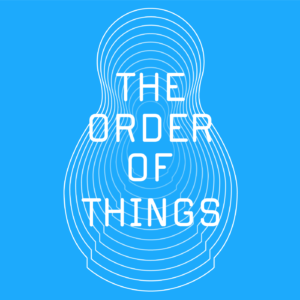 Be sure to check out all of our Radical Thinkers excerpts.